William Mackenzie was born and educated in Glasgow and. After a period spent travelling and studying on the continent and in London between 1815 and 1819 he returned again to Glasgow, dividing his time between general practice and lecturing on medical subjects in Anderson’s College. 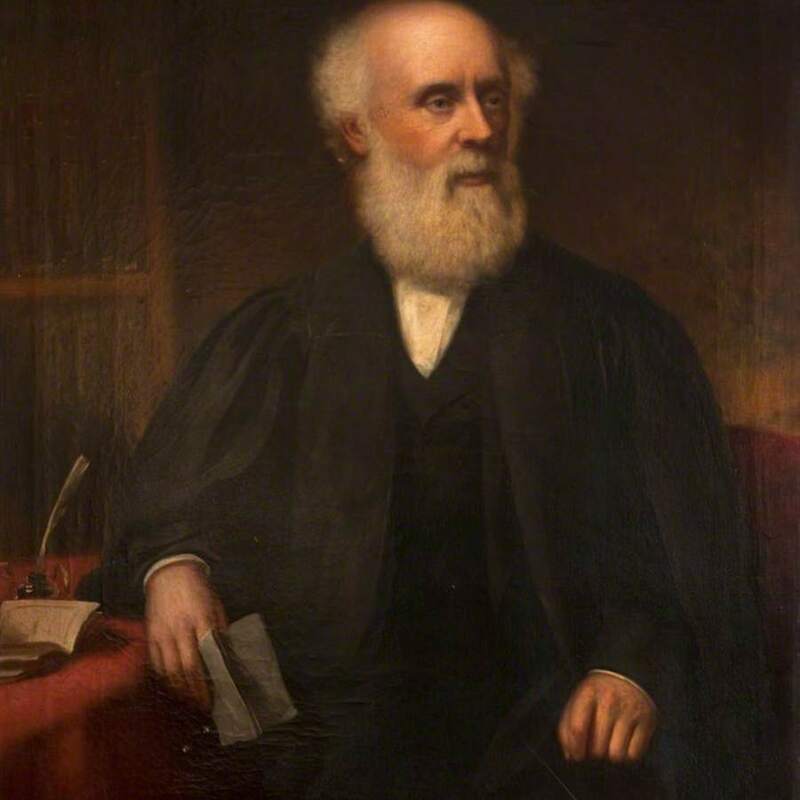 In 1824 he co-founded the Glasgow Eye Infirmary and also became the first editor of the Glasgow Medical Journal. His “Treatise on Diseases of the Eye”, published in 1830, was a standard textbook on the subject for over 20 years until the invention of the ophthalmoscope radically changed the practice of ophthalmology. He served as surgeon-oculist to Queen Victoria and would have been President of the Faculty of Physicians and Surgeons, but declined his election to this office on health grounds. 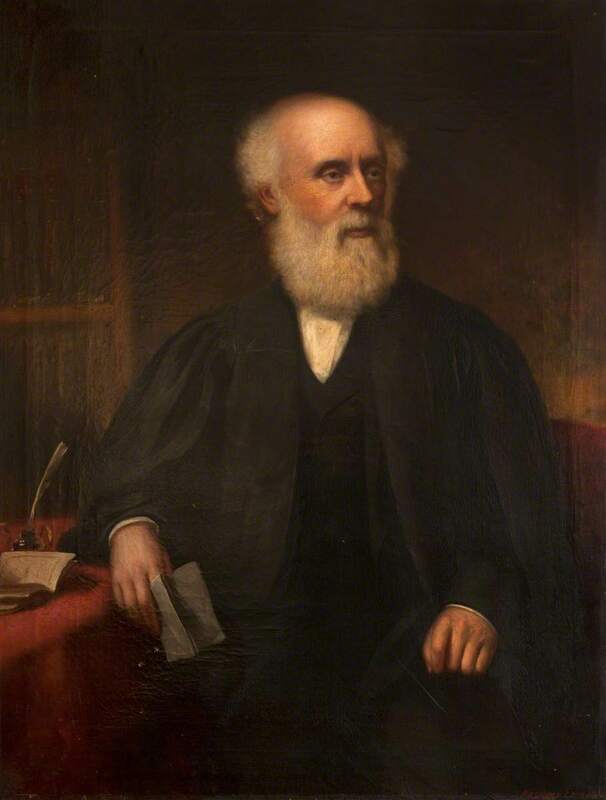 This portrait was presented to the Faculty by Mackenzie's widow in 1884, and his extensive library, including works in several languages on ophthalmology and general surgery, was later donated to the Faculty by his son. John Horsburgh (Ewan Mundy 1993): A.Keith (Gibson 1983), “Portrait of William Mackenzie 1791-1868,” Heritage, accessed April 25, 2019, https://heritage.rcpsg.ac.uk/items/show/479.